Haven been through a lot in the past few years. 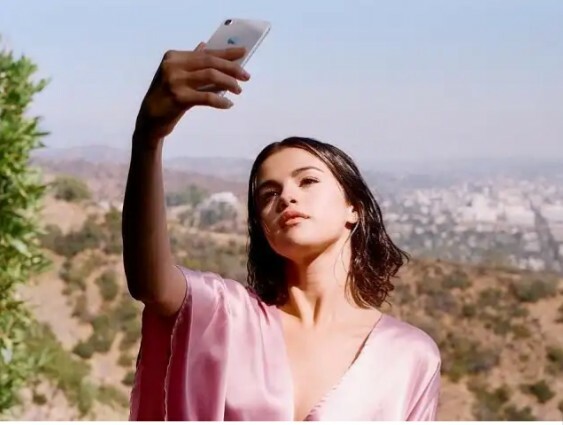 Selena Gomez ended her career as a Disney actress and began a career as a professional singer. She broke up with Justin Bieber, got together with The Weeknd, broke up with The Weeknd, and got back together with Bieber. On a more serious note, she had a kidney transplant necessitated by her ongoing struggle with lupus, a chronic health condition. Gomez certainly has a lot of stressors, but despite everything she’s been through, there’s only one thing she says she’s never overcome. Despite all of her accomplishments, there’s still one thing that Selen says she just can’t seem to shake, and it’s something millions of other Americans struggle with every day. Depression is that thing. Unlike other medical problems, there is no solid cure for depression. While medicine can help placate symptoms, it doesn’t work for everyone. In both personal and professional life, Selena is a conqueror, but she says she just can’t seem to conquer depression. Presently, Gomez isn’t just hiding away from the world (although depression makes you want to do just that). She sought treatment by checking herself into a mental health facility. Her treatment focused on eating right, meditating, and exercising. Whether you can afford treatment at a facility or not, these are things that anyone can do.